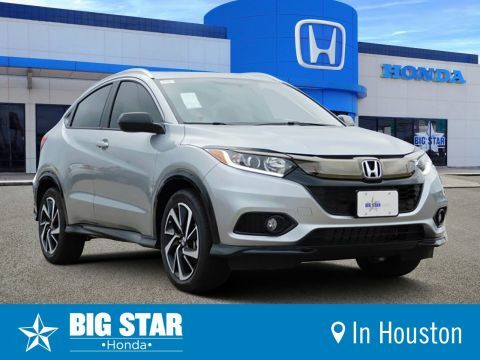 Your new HR-V is waiting at Big Star Honda. 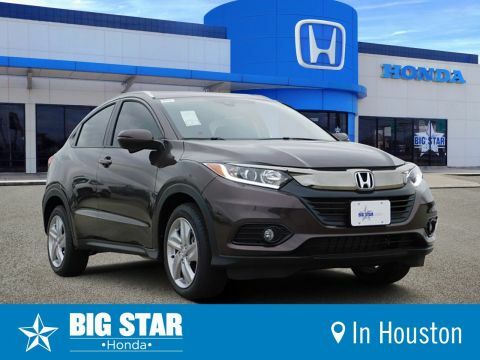 We have an unbeatable selection of HR-V vehicles so you are sure to find the best crossover for your needs. 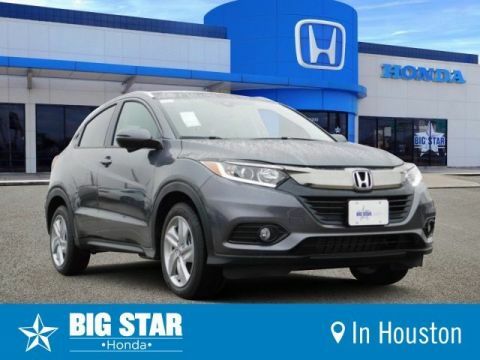 Browse or selection online by filtering the features that you are looking for and narrowing down the inventory. 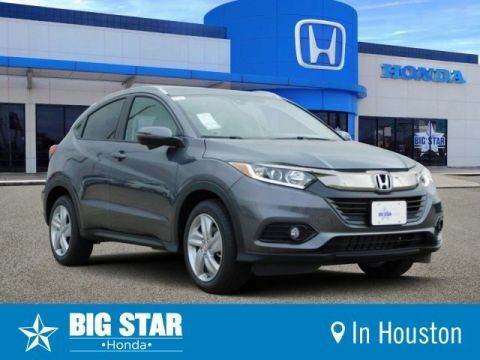 Our team of helpful and friendly salespeople are here to make sure you have the best car-buying experience possible. 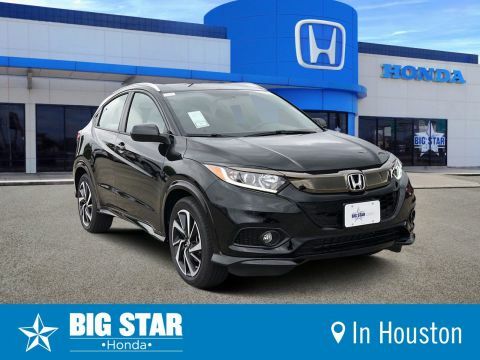 Once you find a HR-V that you are interested in, select the ‘Verify Availability’ button and our staff will make sure that vehicle is still available to purchase. 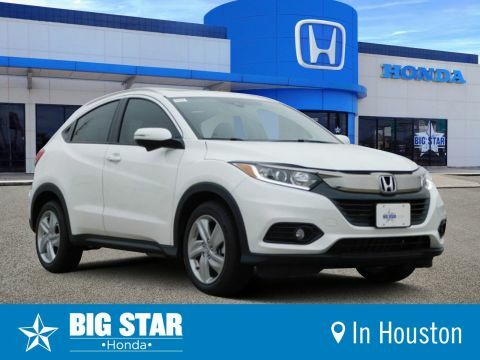 We can also schedule a time for you to come test drive the car so you can make sure it is right for your needs. 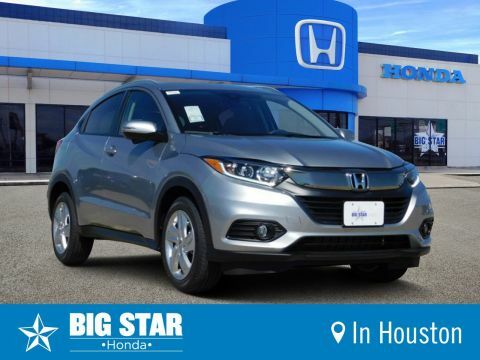 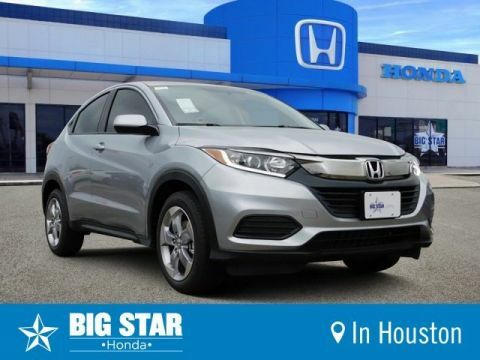 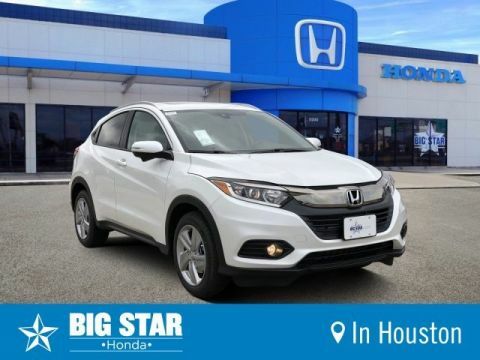 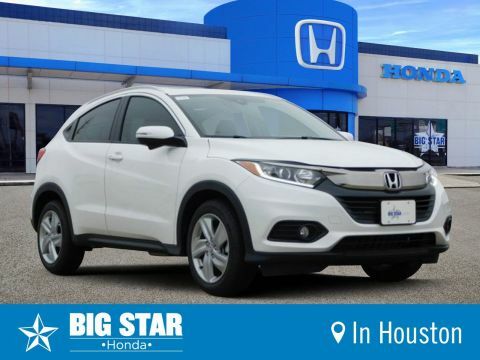 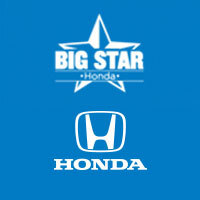 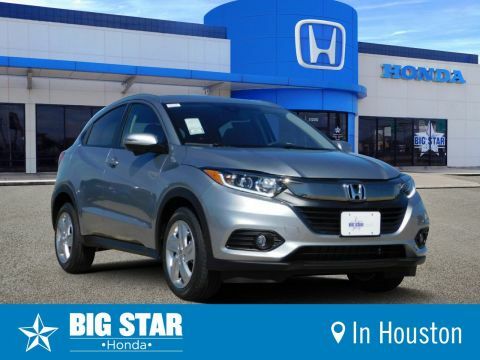 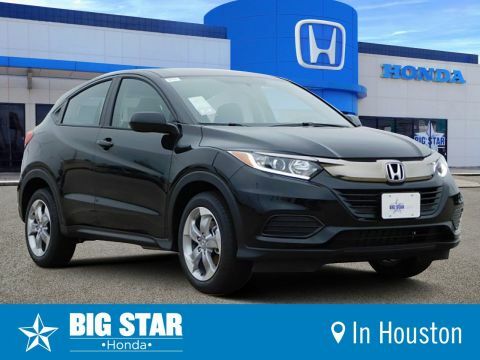 Buying your new HR-V is easier than ever at Big Star Honda!